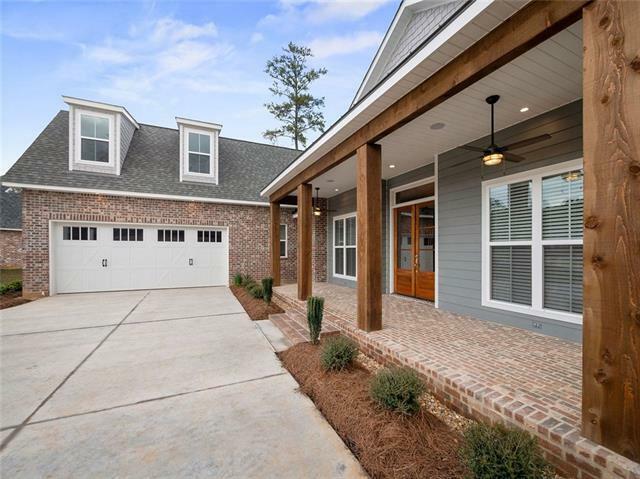 This is a beautifully designed custom built home that offers 6 bedrooms, 3 full bathrooms, and a 2 car garage on a cul de sac lot. 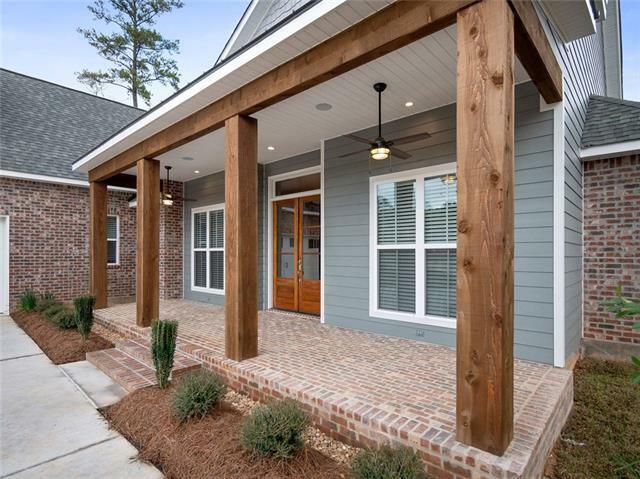 Exterior features include brick front and back porches, accent metal roof, and cedar wood posts. 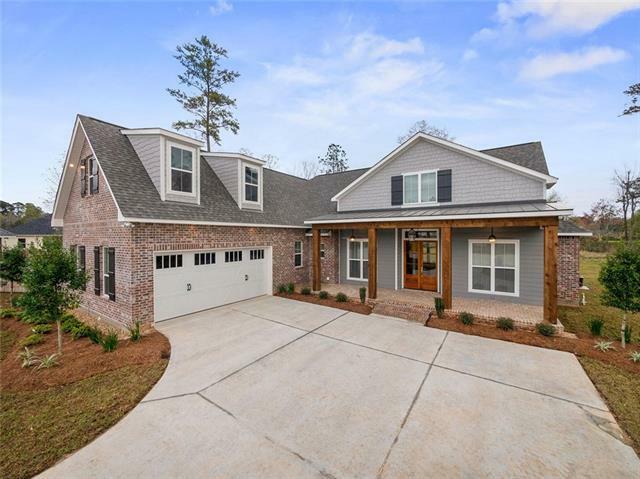 Interior features include custom cabinetry, quartz countertops, plank tile flooring, shiplap accent pieces, cedar wood beams, gas log fireplace, upgraded lighting, barn doors, and many more! Special features include dog room under stairs and personal yoga area off of master suite. 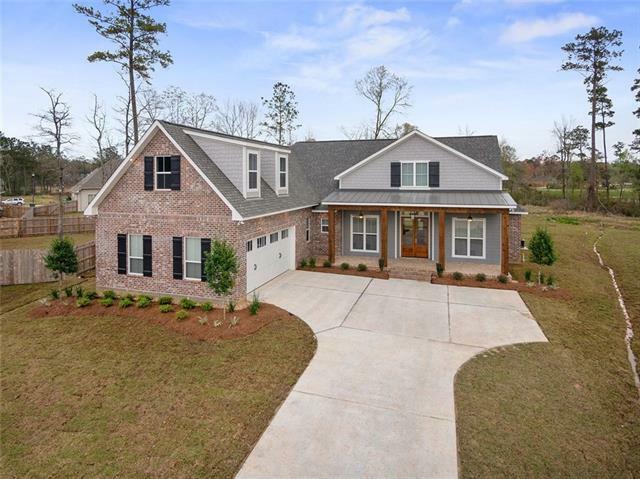 Listing provided courtesy of Non-Mls Member of Select Realty Group, Llc.